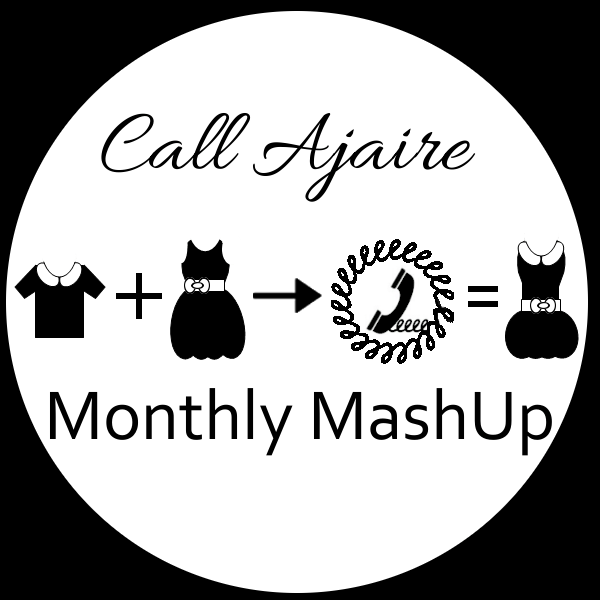 Monthly MashUp (1) – Giveaway Winner! The first Monthly MashUp giveaway winner has been chosen. The winner is Jenny Lang! I hope you’ll join in with your MashUps next month. Just add your pictures to the Flickr group before the last Thursday of the month (February 27th) and I’ll choose a couple to feature in a post! Thank you all for reading and if you’re looking for another giveaway you can check out the Meridian Cardi pattern I am giving away right now.